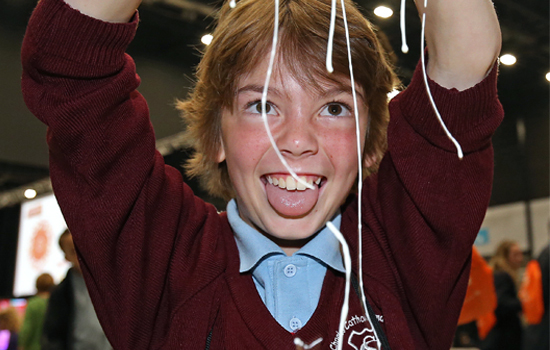 Making the most of CREST Awards! 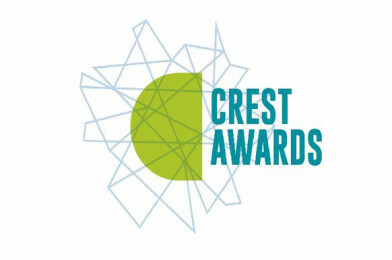 Is your school working towards CREST Awards? If no, you can find out more here. If yes, take a look below for how to get more from your awards. CREST Awards can be used together with a range of other activities, to maximise the recognition and reward for the effort students put in. Children’s University at all Award levels. You can make the most of the skills and experiences you have gained through your CREST Award to help you stand out from the crowd. When you’re applying for university, for an apprenticeship or for a job, you can use CREST to enhance your application – they’re well regarded, high-quality and a tangible recognition of success.